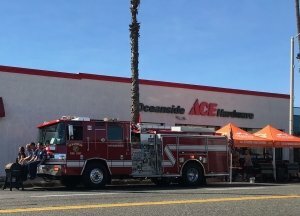 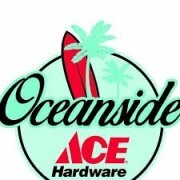 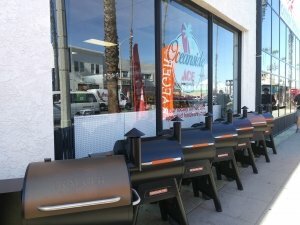 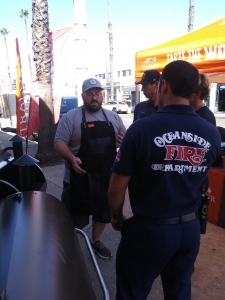 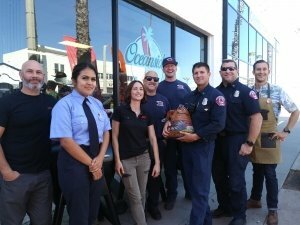 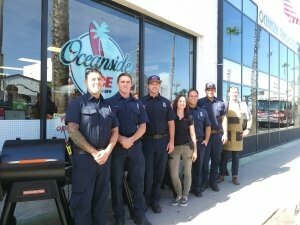 Oceanside Ace Hardware donated 8 Traeger grills to the Oceanside Firefighters!! 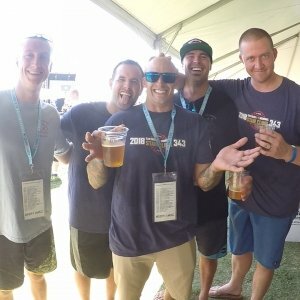 Thank you for your support!!!! 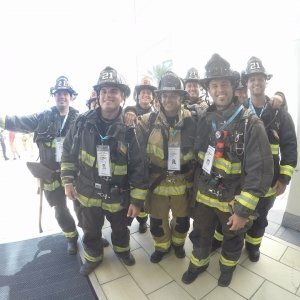 Each year, approximately 100 Firefighters die while serving their communities. 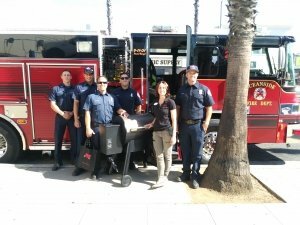 Many more die from cancer, heart disease, neurological disorders, stroke, and other injuries and illnesses suffered as a result of their service. 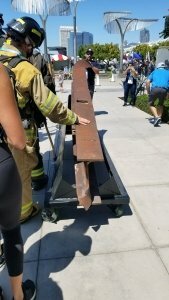 We can work together to honor these sacrifices and care for the Firefighters who assume these risks and the families who share them. 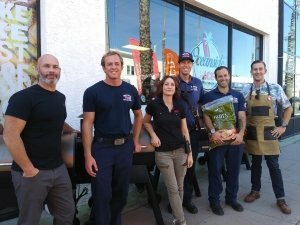 awareness of sacrifices made by firefighters every-where. 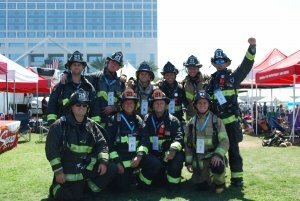 Each year, approximately 100 firefighters die while serving their communities. 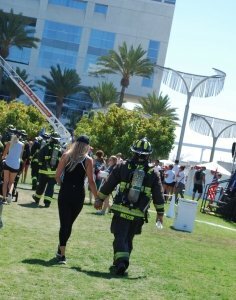 in the spirit of remembrance of the courage and honor displayed by those 403 fallen Emergency Responders. 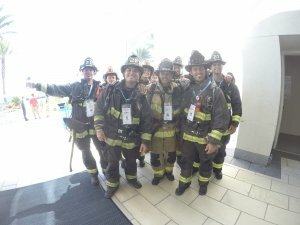 care for the firefighters who continue to assume these risks and for the families who share them. 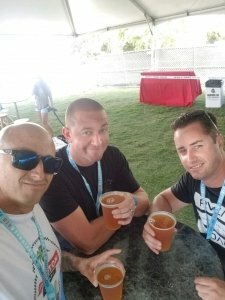 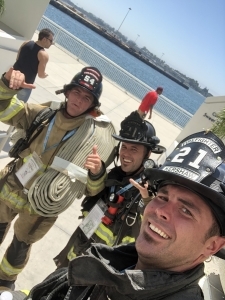 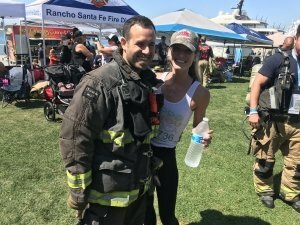 Charity Money Raised goes to San Diego Firefighter Aid, Psycharmor Institute, National Fallen Firefighters Foundation and the Firefighter Cancer Support Network. 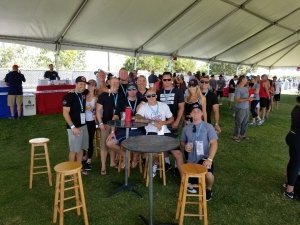 Please join us in memory and support for this excellent cause.